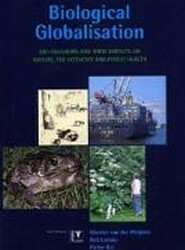 This book is a thorough and informative overview of all aspects of bioglobalisation. It describes its nature and scope, as well as history, drivers and mechanisms. Using vivid examples, the book addresses which species are likely to become invasive, which bioregions are vulnerable, and whether we can - and should - try to control bio-invasions.